Students will travel to Calgary this week to take part in the robotics competition. 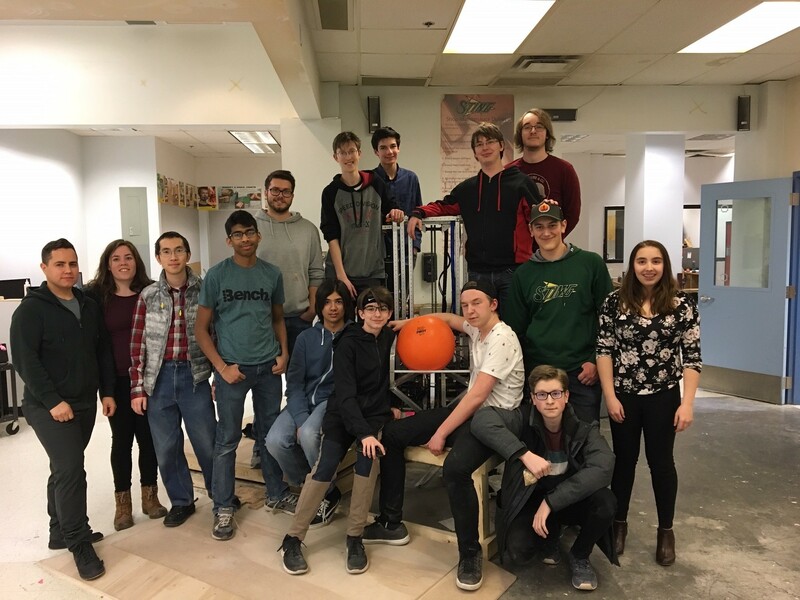 Fort Saskatchewan High School will send 17 students to the 2019 Fort Inspiration and Recognition of Science and Technology (FIRST) Robotics competition. The international competition will have teams from all over North America, Turkey, China and Australia competing in Calgary this week. This year’s theme is Destination: Deep Space and teams must design and build a robot that will meet the simulated challenges of collecting resources from deep space. The Sting Robotics team had six weeks to prep for this competition. Winners from this event will go onto compete in the world finals, which take place in Houston, in April.